Not many companies would want you to pee on their product, but one at Cebit positively encourages it. Peelytics of Heidelberg, Germany, has developed a Bluetooth beacon that detects when someone is urinating on it, and for how long. If that person has a hand free to wake up their smartphone, they can "claim" that micturition as their own using the Peelytics app,Â and perhaps win a prize if they peed for longest. It's all a game designed to encourage people to improve their aim (keeping restrooms cleaner) and to pay attention to promotional messages while in toilets in bars and clubs -- areas that marketers have already identified as prime placements for advertising. The Peelytics beacon uses temperature change, not humidity, to identify when it's being urinated on. It does have a moisture sensor, but this serves only to signal when it has sprung a leak and needs replacing. The device is sealed, and contains a coin-sized battery that will last for about nine months if it is targeted 10 to 15 times a day, said Tilman Boller, who is responsible for Peelytics' sales and business development. At music festivals, the beacons could also help the companies that rent out portable toilets to ensure they are emptied in a timely manner, Boller said. This would require two devices per toilet: One visible, to encourage users to turn on the app and upload usage data to Peelytics' servers, and another hidden, that would use the nearby phone to report information about the level of waste in the toilet's tank. Peelytics encased early versions of theÂ sensor in a soap-bar-sized silicone case, but it proved difficult to find a glue that would stick to porcelain. 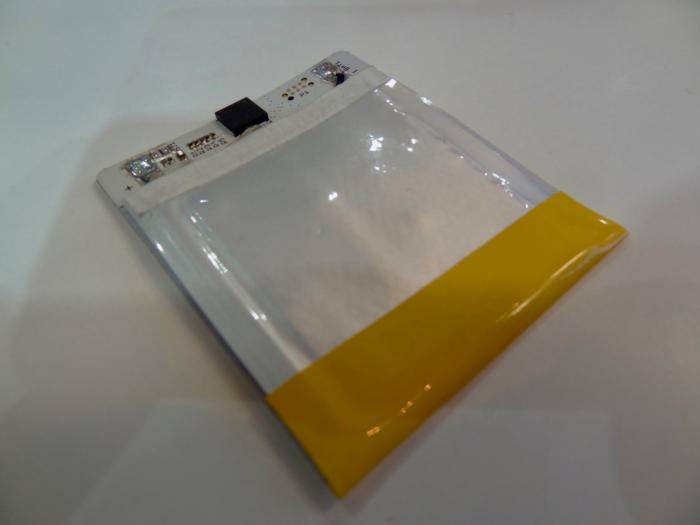 A newer version still in development is slimmer, essentially just a self-adhesive patch containing a flexible battery. 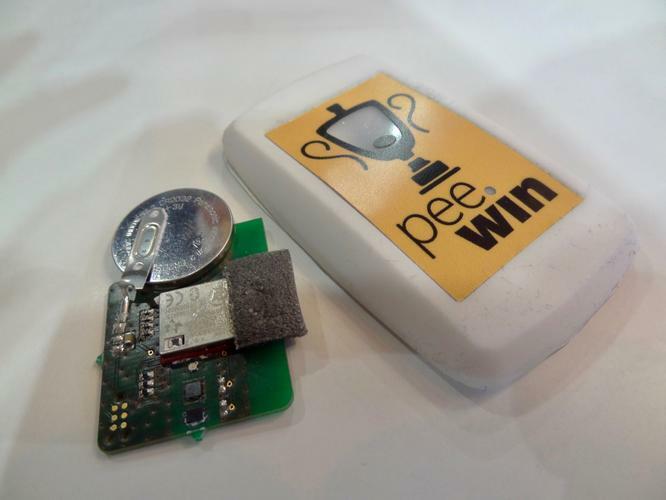 Peelytics creates Bluetooth beacons that detect when they are being urinated on. Its latest version is a waterproof self-adhesive patch. 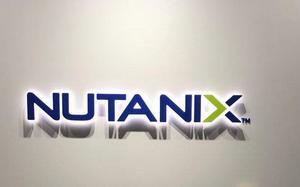 The company is working on a variation of its product containing additional sensors, such as a glucose detector. This model could be used at home to warn of medical conditions like diabetes -- or perhaps that someone is pouring away your stash of Mountain Dew.